EuCheMSIL2018 will address scientists from all over the world in the areas of molten salts and ionic liquids, covering aspects of fundamental science towards application driven and applied research in ionic media over a large temperature range. The meeting continues highly successful international symposia organized during the past years, such as the 25th EUCHEM 2014 in Tallinn/Estonia and the 26th EUCHEM 2016 in Vienna/Austria and is currently the largest European event in the area of Molten Salts and Ionic Liquids. 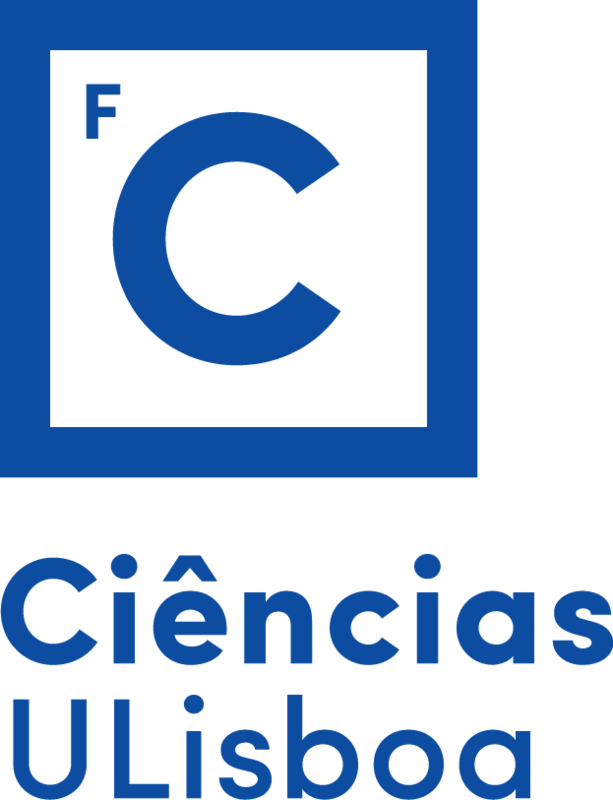 The 27th Conference on Molten Salts and Ionic Liquids will travel to the UNESCO world-heritage listed town of Lisbon, with the Monastery of the Hieronymites (Jerónimos) and the Tower of Belém and to a conference venue that can be easily reached from Lisbon International Airport in approx. 20 min. The conference covers areas of structural and dynamic studies, electrochemical behaviour and parameters, interfacial, optical and thermophysical properties, phase equilibria and theoretical and modelling studies on these ionic media. Toxicity and materials compatibility will pave the way for many future applications. Attention will be given particularly to experimental methods for property determination and applications and technologies for environmental/industrial use of liquid ionic systems, including heat and mass transfer problems. Nanofluids bases on molten salts and ionic liquids (IoNanofluids) are also welcome. The meeting will take place in the modern facilities of CCB – Centro Cultural de Belém, which is a prime location for conferences and concerts in the Lisbon Empire square. The magnificent gardens of CCB and the square, linked to the walking distance world -heritage monuments and the river Tagus will provide a relaxing atmosphere for conference breaks. The conference venue can be easily reached from Lisbon International Airport in approx. 20 min (depending on timing). Downtown Lisbon can be accessed by train/tramway and bus in approx. 30 min. The location provides state-of-the-art facilities for both presentations and exhibitions; professional assistance to equip your booth can be provided upon request. Special interests: State-of-the-art methodology and instrumentation (especially in analysis, synthesis, characterization), chemicals (i.e. ionic liquids, molten salts, PCM’s, DES, portfolios), technologies, laboratory equipment, thermal analysis, scientific literature, industrial products, green chemicals, computer simulation, software, applications.